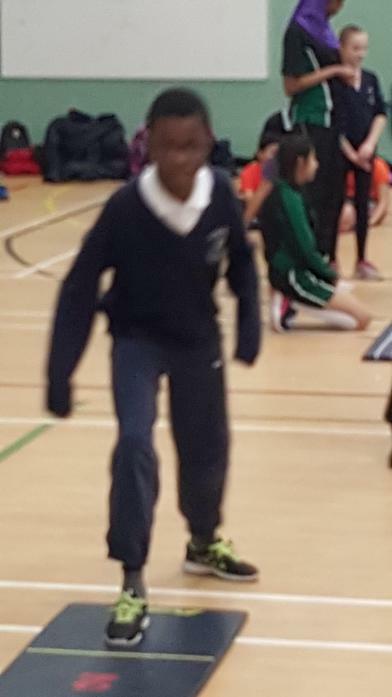 On Thursday 24th January Yr 5/6 entered an Athletics Competition. This took place at Greenford High School. St Vincent's took an A and a B team. The A team consisted of: Isabelle, Anna, Sara, Ola, Keira, Ana-Lucia, Luke, Michal, Daniel, Elliot, Abel and Christiano. The B team consisted of: Jessica, Iris, Natalia, Fiona, Inga, Amanda, Moses, Rio, Luke, Matteo, Nekel and James. When we arrived we went to do our field events. 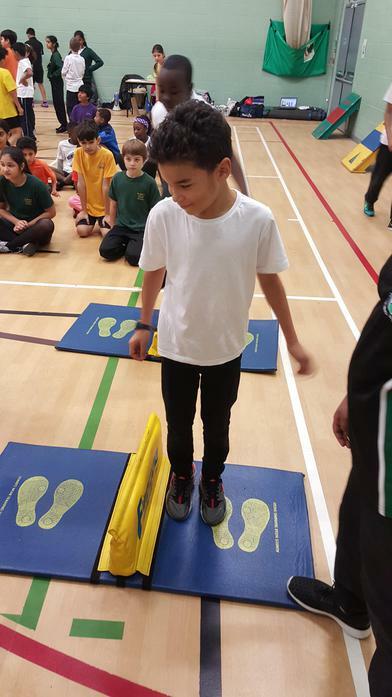 They were: Speed bounce, Soft javelin, Vertical jump, triple jump, standing long jump and chest push. 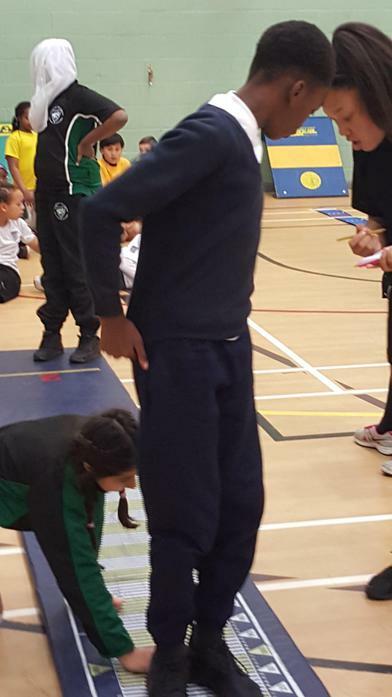 All the children did very well in their events coming in the top 3 of each field event. 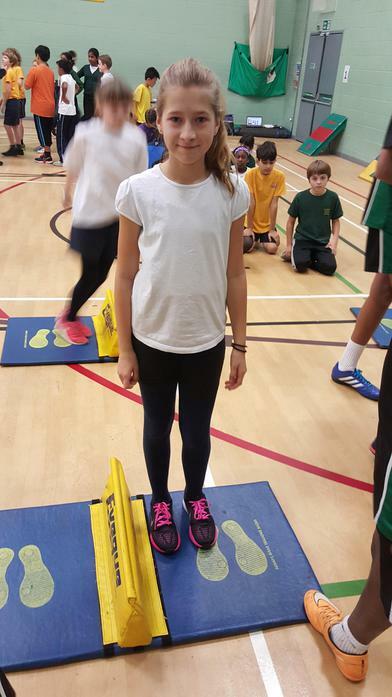 When we had finished the field events the organisers set up the events for the track events which included: 1 + 1 relay, 2 + 2 relay , 6 lap Parleuff, 4 X 1 relay, over and under relay and Obstacle relay. 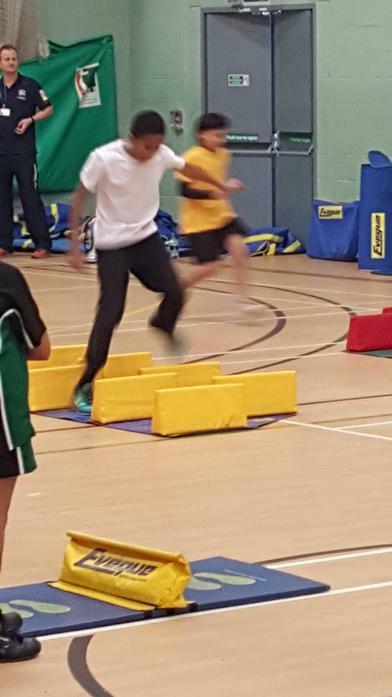 In each of the race we competed very well and managed to come 1st or 2nd in each race. We were exhausted after all those events. 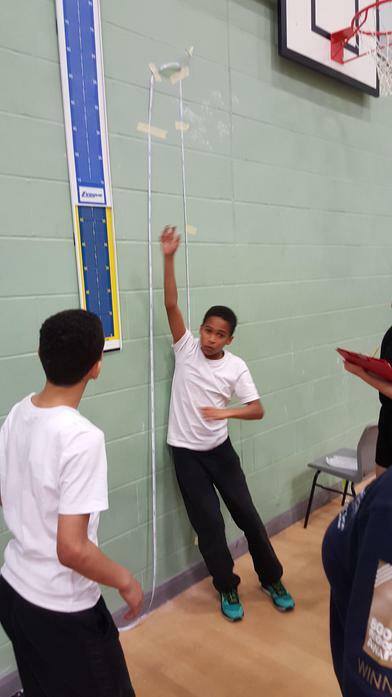 After the scores had been tallied, our A team came 1st and our B team came 2nd. We went up to receive our medals and all the other schools clapped for us. 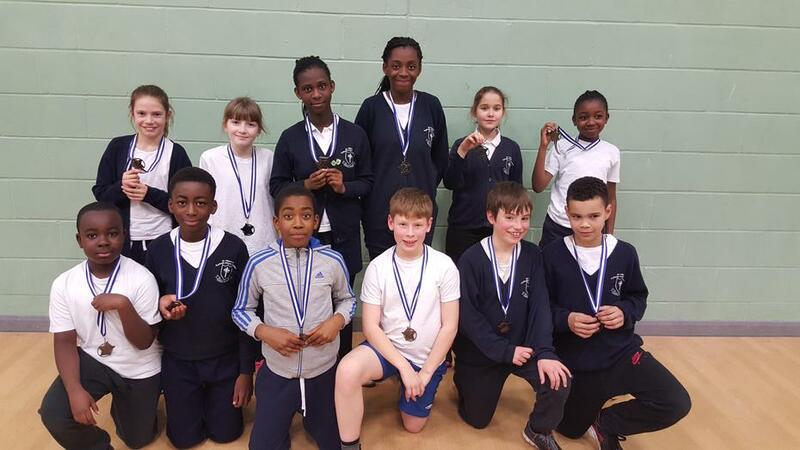 Because we won we were invited to compete in the Ealing Borough Finals at Greenford High School on 2nd February, 2016. 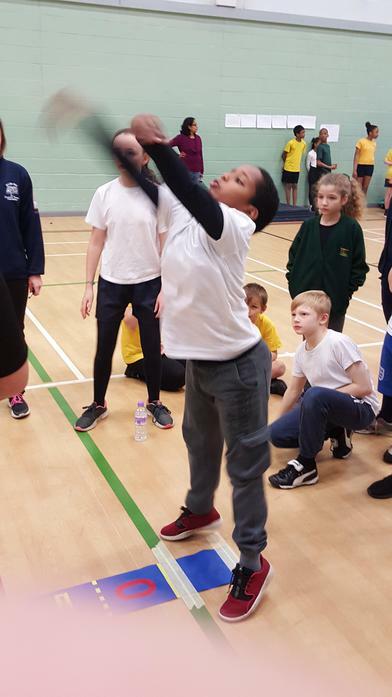 Our team consisted of: Ana-Lucia, Nessi, Keira, Fiona, Ola, Anna, Sara, Isabelle, Jessica, Moses, Nekel, Michal, Luke, Elliot, Abel, Christiano, Daniel and Rio. It was a closely fought contest but in the end we came 1st by 4 points. 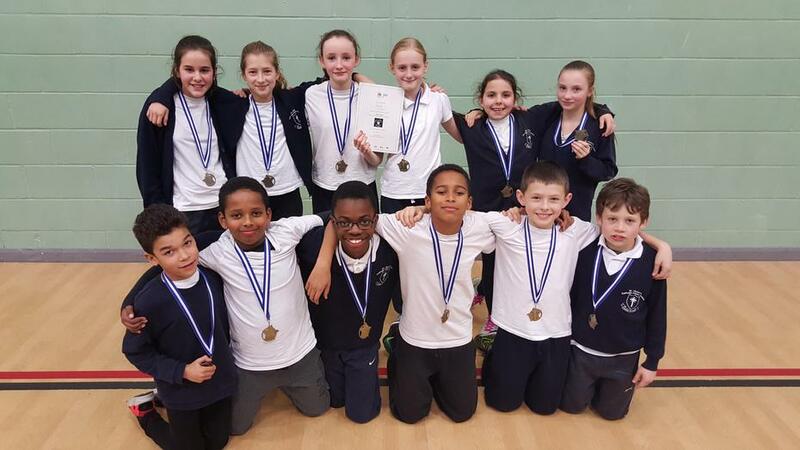 We are extremely proud of becoming Borough Champions as there are a lot of schools in the Borough of Ealing. 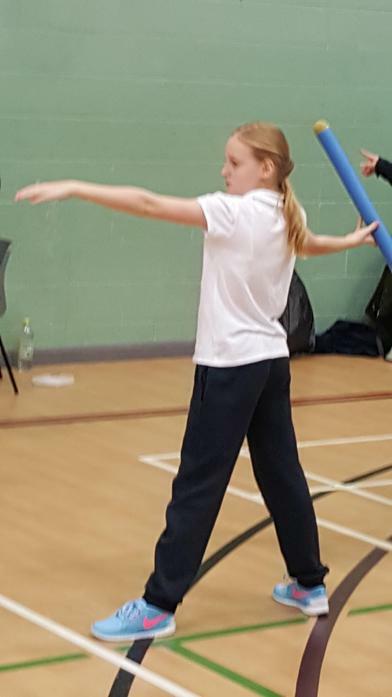 We would like to thank all the parents who helped to provide a lift to and from the venue and would also like to thank Coach Brown, Mr Grear and Mr McLelland for all their coaching and advice for this fantastic competition.